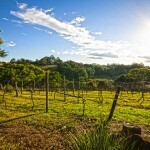 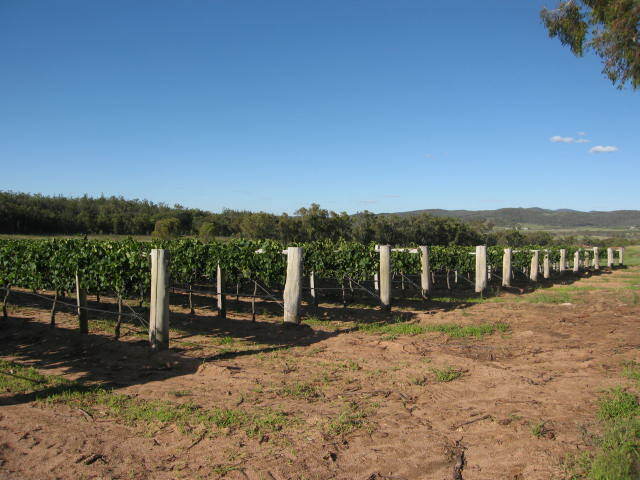 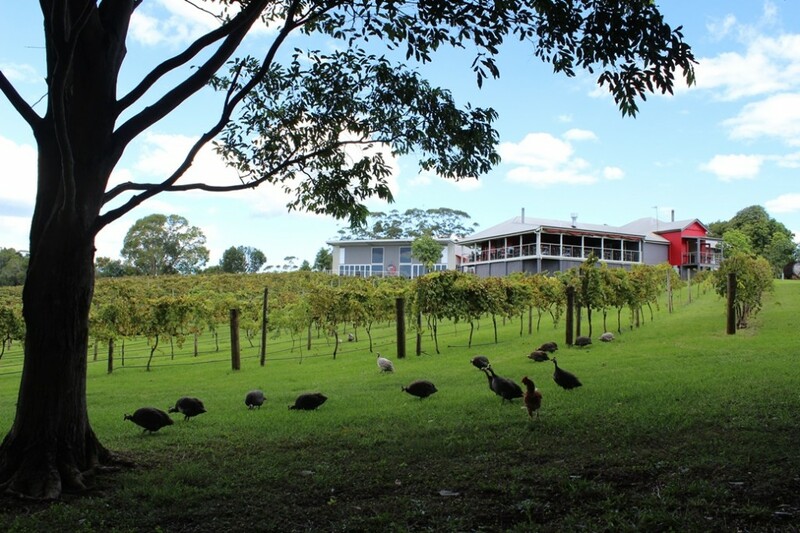 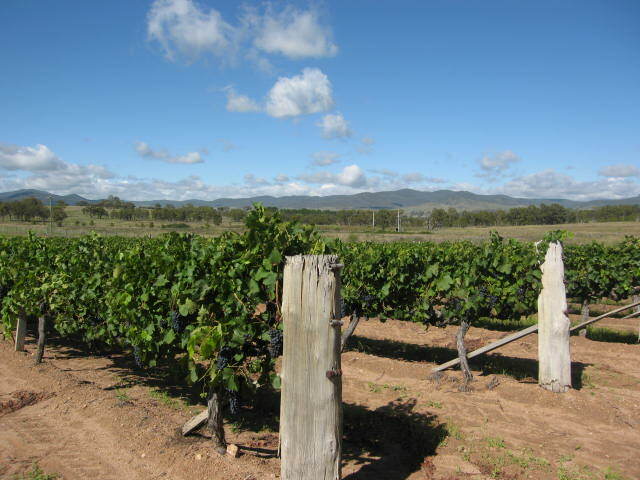 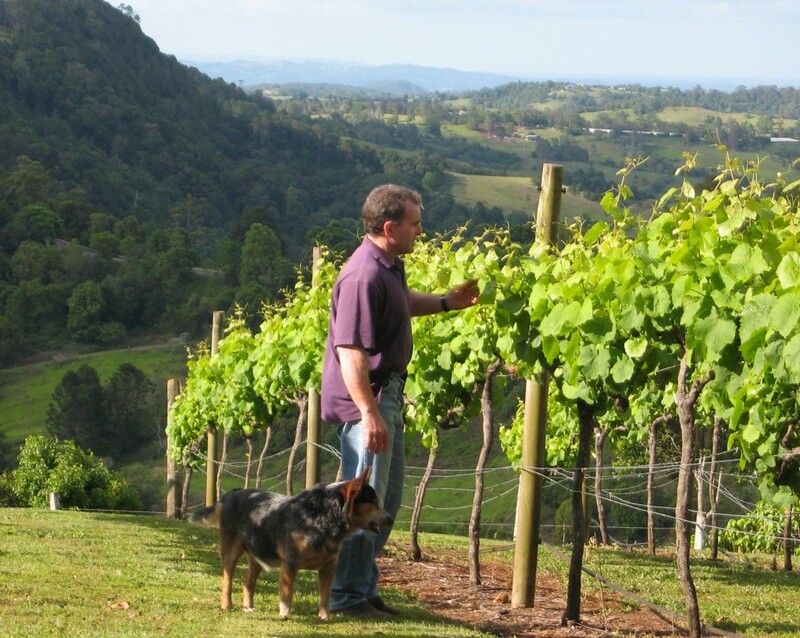 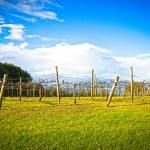 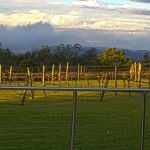 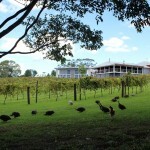 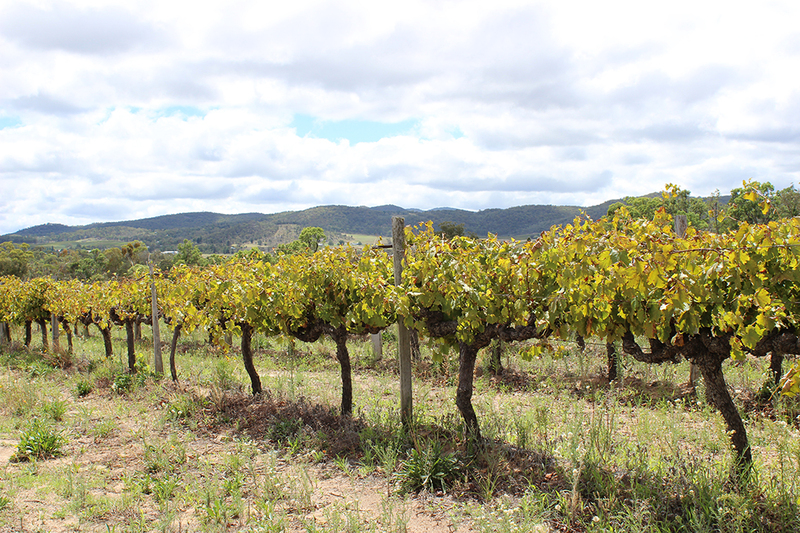 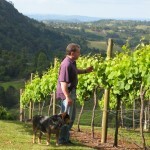 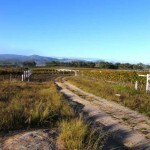 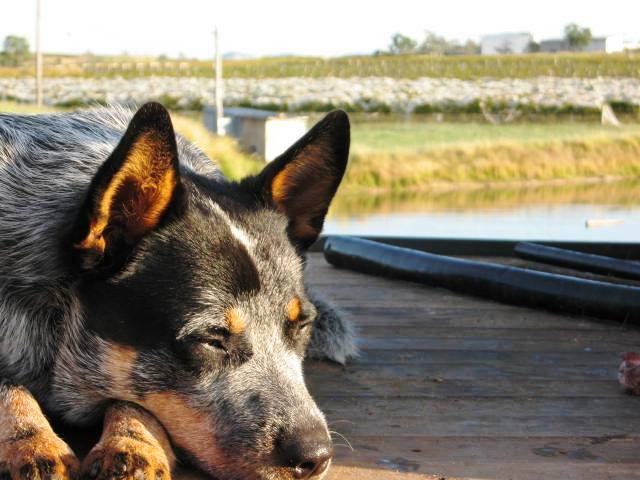 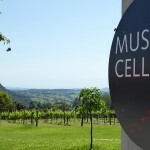 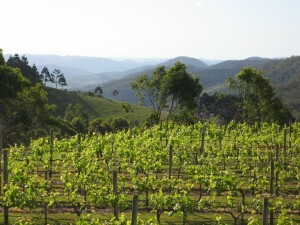 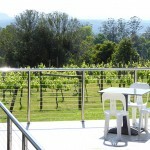 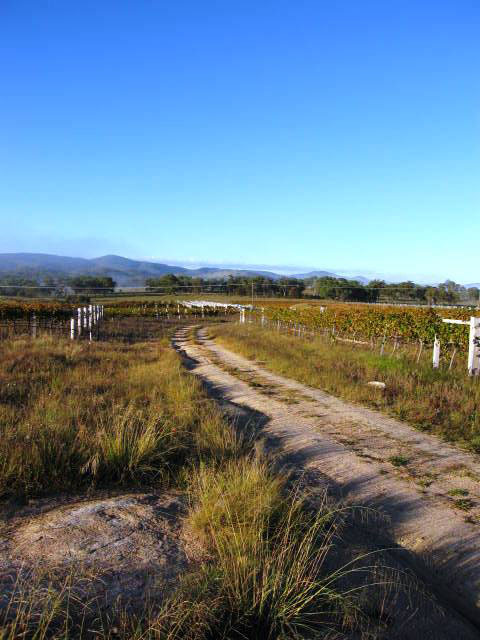 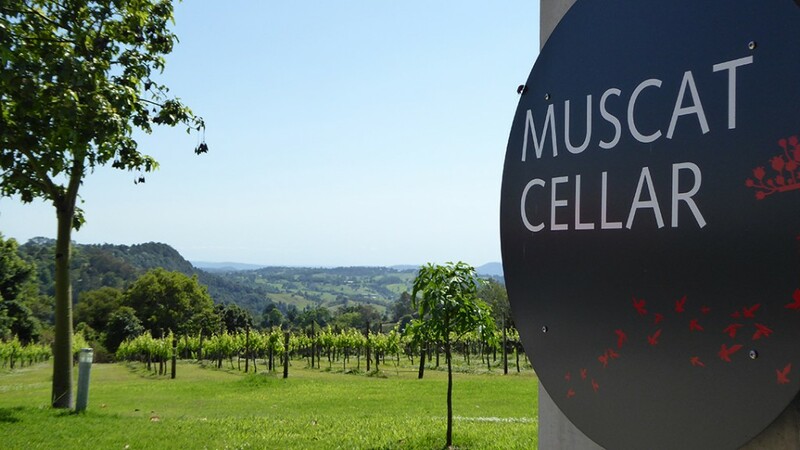 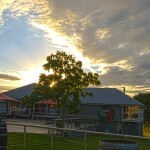 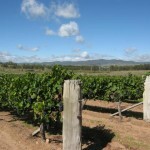 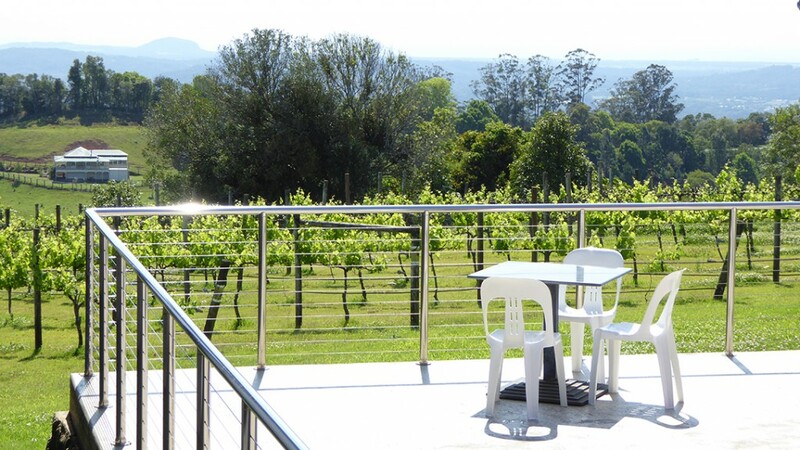 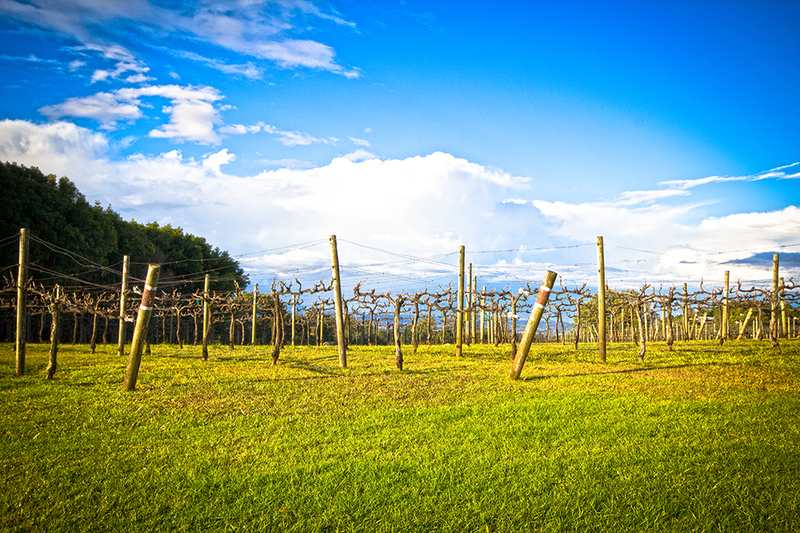 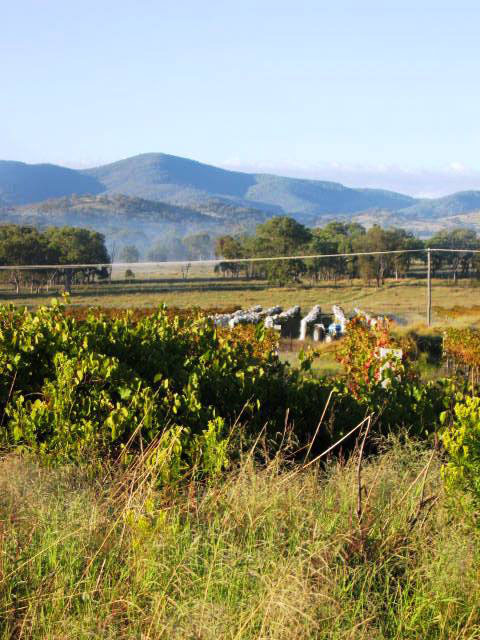 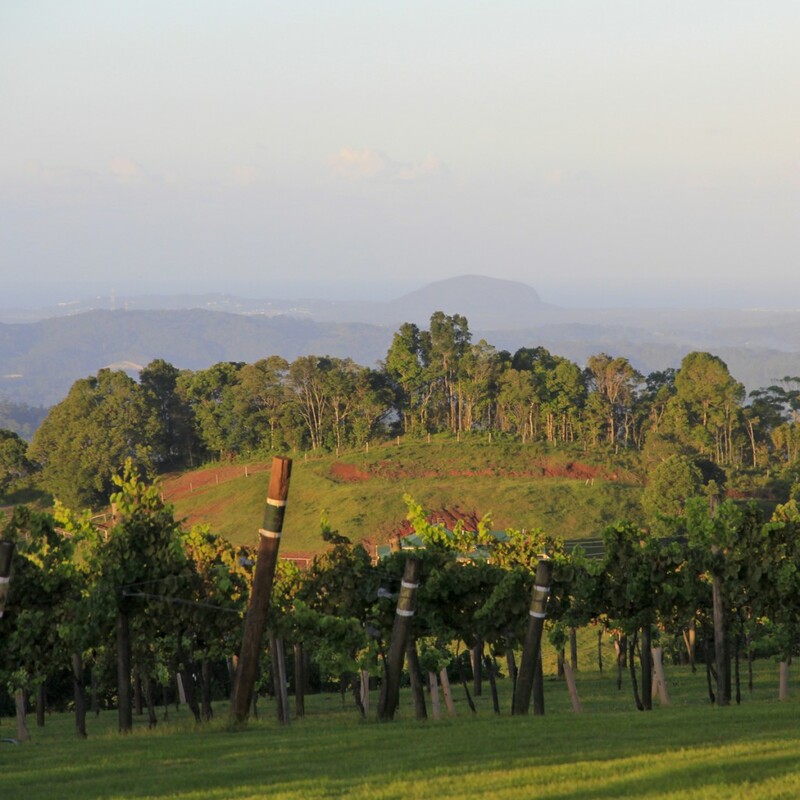 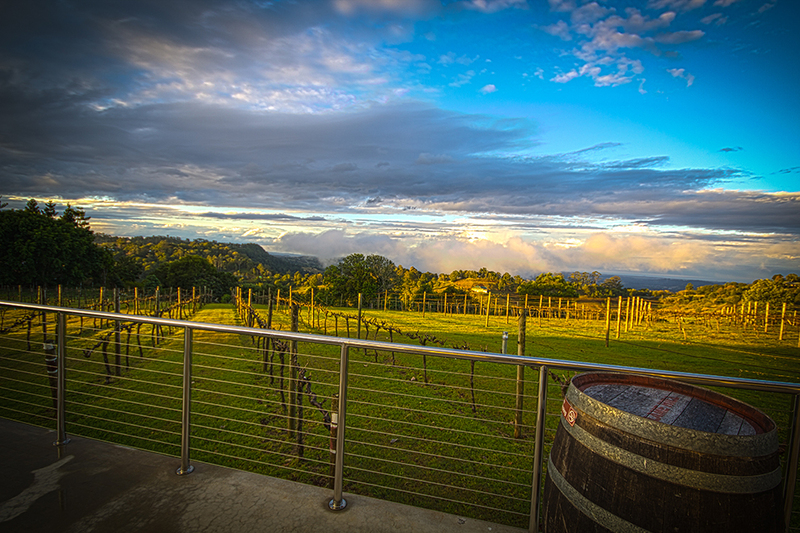 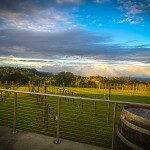 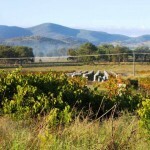 Located on the Blackall Range in the Sunshine Coast Hinterland at 420m elevation, the vineyard slopes consist of friable red scrub soils, draining to black clay creek pastures. 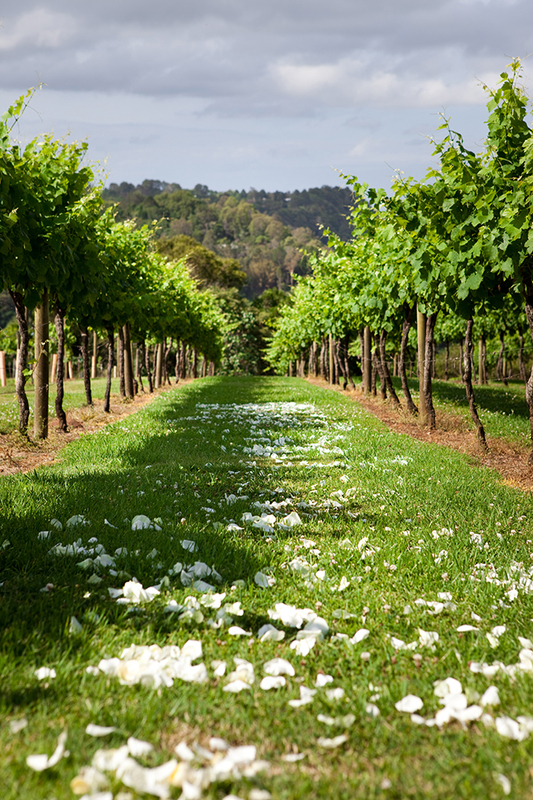 Our hillsides are dotted with native species and spectacular seasonal blooms, including the iconic Flame Tree. 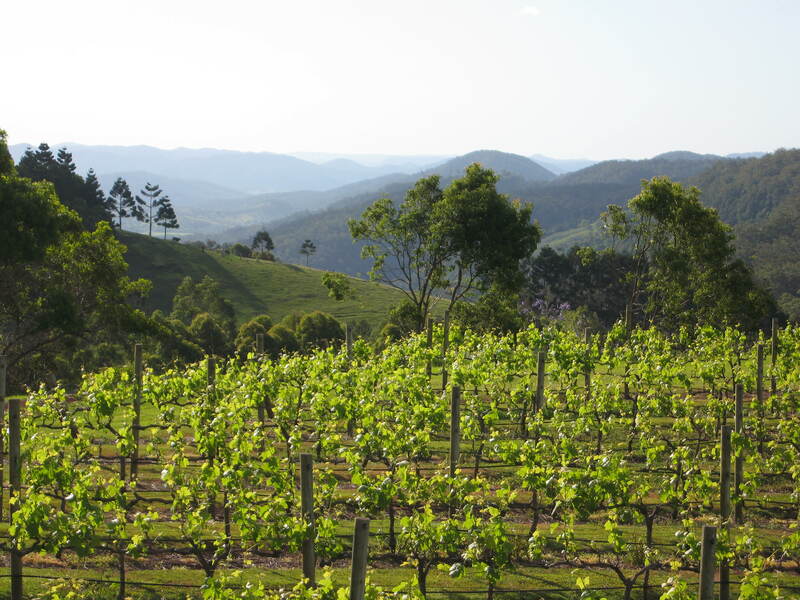 Situtated at the northern extremity of the New England Tableland, our Lyra operations are alluvial granite and trap rock soil, with gentle rises. 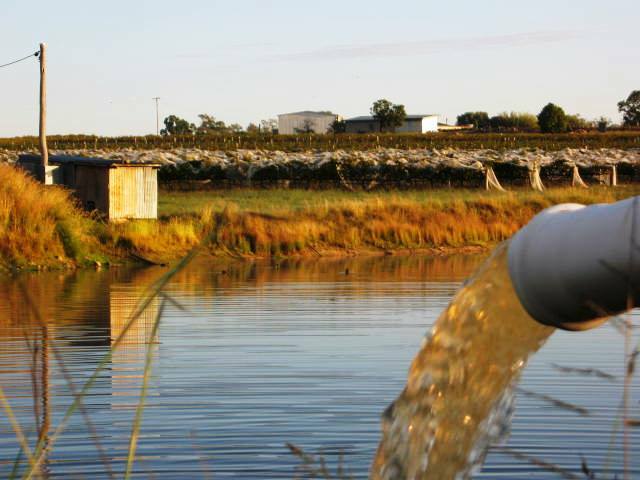 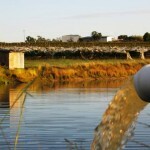 All production and viticulture is touched by the human hand – nil machine harvesting. 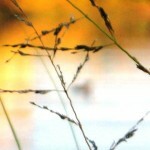 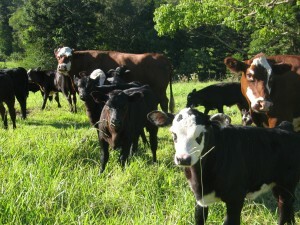 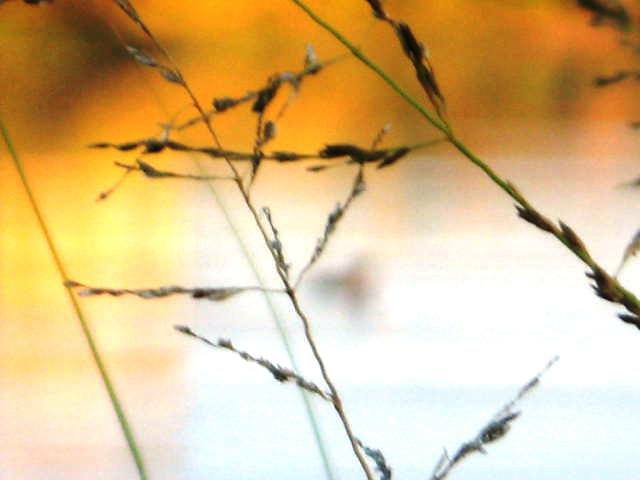 Surrounding our Montville vineyard acreage is Flame Hill farm, a working cattle property and ‘Land for Wildlife’ expanse. Flame Hill Station black Angus beef products which are served exclusively in our Restaurant come from the fertile grazing pastures. 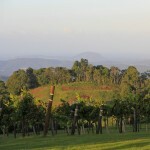 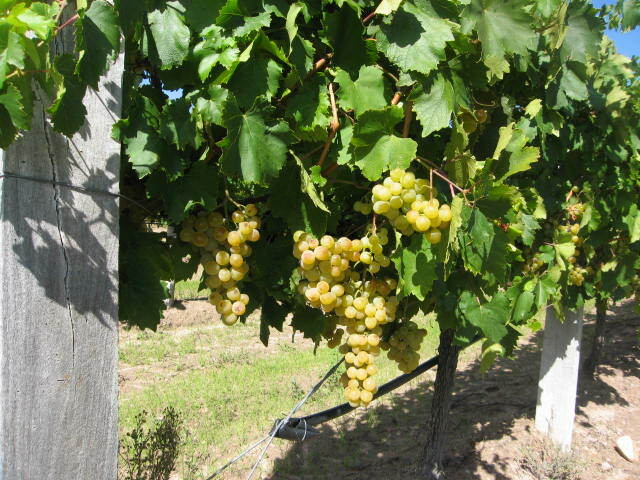 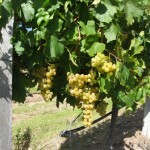 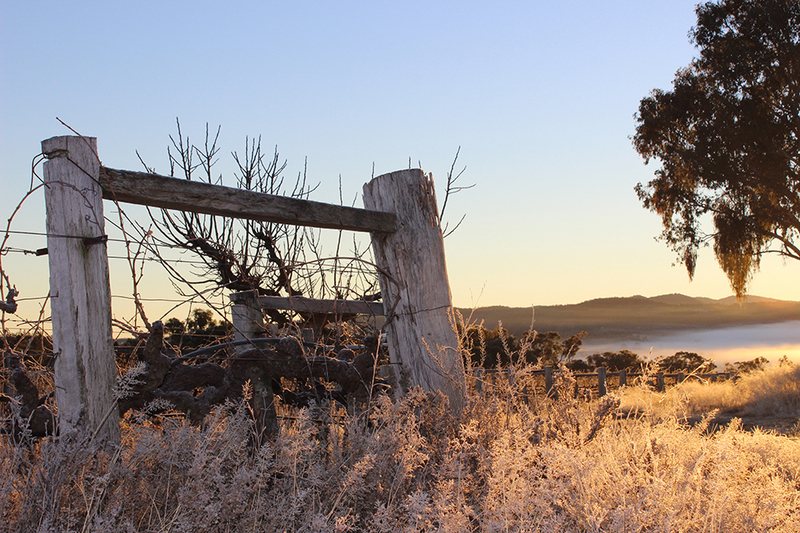 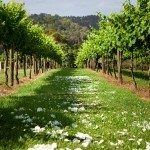 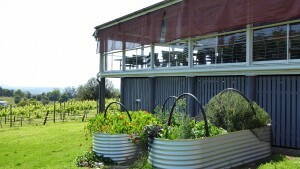 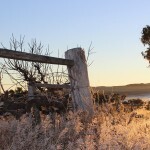 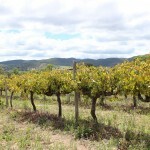 We also produce Flame Hill relishes, condiments and verjus from our fruiting crops and vines. Lovingly tended by our talented Chef, Adam Lugg, the Flame Hill kitchen garden at Montville is home to many of our restaurant offerings, including eggs, poultry, herbs, and vegetables. 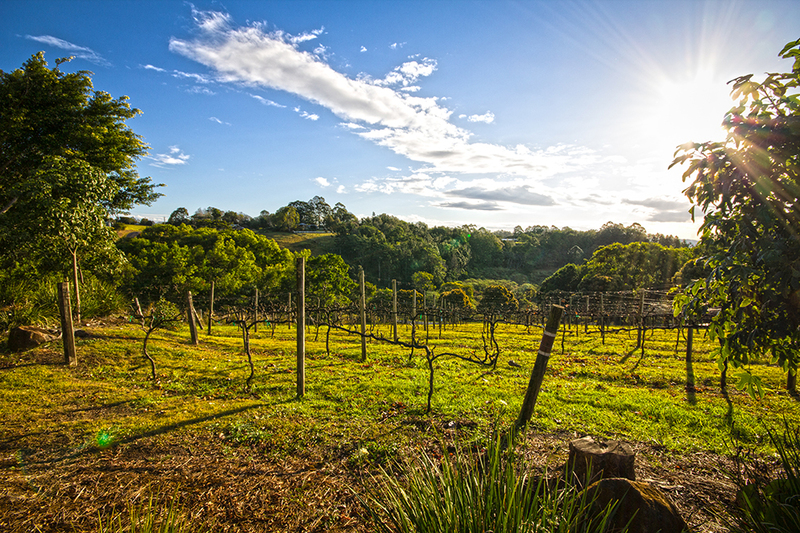 From our resident watchdog and unofficial vintner, ‘Wild Bill’, to our guinea fowl, chooks, cattle and birdlife, Flame Hill estate is a rich and free landscape for wildlife.